If you haven’t heard, Malia Obama got into Harvard. While she probably jumped around gleefully in the privacy of her own bedroom (you know, in the Whitehouse), she responded coolly by saying, “Hold that thought.” Malia is going to take a year off between high school and college, which most students call a gap year. While Malia may not be the most ordinary student you’ve ever met, her decision isn’t too extraordinary. Many students take gap years to work, save money, or simply recharge their batteries before diving into university. If you’re considering taking a gap year, for whatever reason, consider the pros and cons. You can get a breather from academia. After being in school daily from kindergarten through senior year, it’s understandable that many students feel a bit burnt out. If the idea of going straight to college seems exhausting, you may benefit from a year off. You know that feeling of returning to school after summer break, with fresh new notebooks and a renewed motivation to get straight A’s? Imagine that feeling multiplied when you head to college after a gap year. Many students feel motivated and ready to tackle schoolwork after taking a gap year. 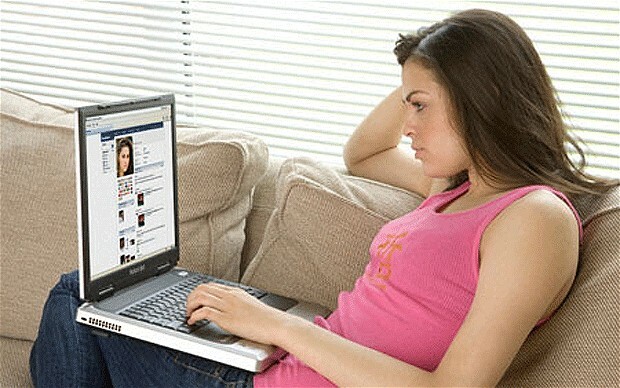 You can explore personal interests. If you have the ability to travel, a gap year is the perfect time to do it. There are various programs that advertise organized programs specifically for students taking a gap year. You can also look into working and volunteering abroad. However, you can certainly explore other interests closer to home. 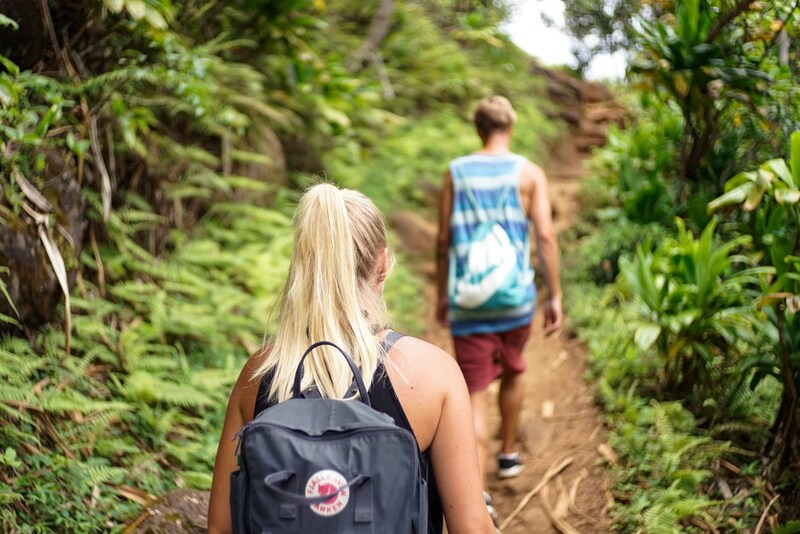 Whether you want to dedicate a year to training for a sport or athletic pursuit, creating art, or exploring another passion of yours, a gap year can be productive and logical. College is expensive. 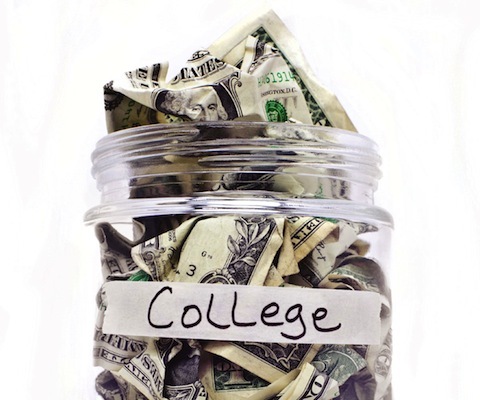 Even if you have any sort of scholarship or financial aid, living expenses in college add up. Working a fulltime job during a gap year is a great way to ease some of that financial stress, and build up a little nest egg before beginning your higher education journey. Additionally, you can get a bit of professional experience that may help you down the road. 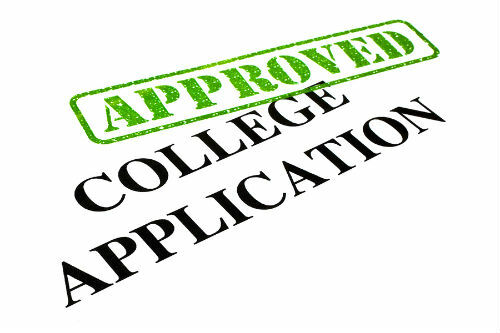 You can add a bit of padding to your college application. 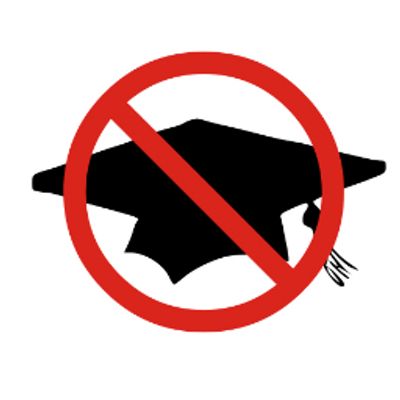 Don’t rely on a gap year to turn a rejection into an acceptance from your dream school. Most colleges make decisions based on your transcript. However, that isn’t always the case. If you do something remarkable during your gap year, it can potentially give you a new competitive edge. Your experience – whether it was a trip across the world, a personal endeavor, a year of hard work, or even a personal transformation – can look great on an application. 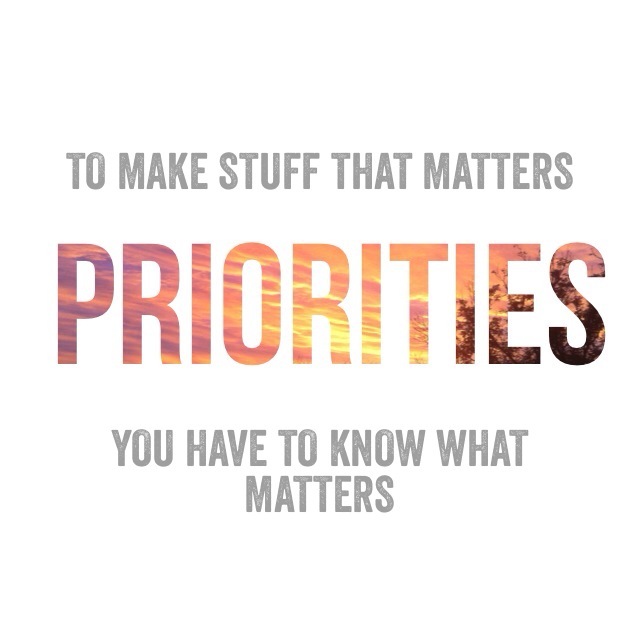 You can figure out your priorities. A lot can happen in a year. If you have no idea what you want to study in college, or even where you want to go to college, a gap year can help you sort those things out. You may begin your year with one thing in mind, and finish it with an entirely new roadmap. At the end of the day – or, actually, at the end of senior year – only you can decide if a gap year will help clarify your priorities. You can end up wasting your time or falling into a rut. Let’s be real… it can be hard to stay motivated without a strict schedule or set-in-stone goals. If you aren’t doing a program or working a 9 to 5, you can end up zoning out. It’s easy to start your gap year with the intention of writing a novel and training for a marathon, but only if you are wholeheartedly committed to doing those things. Create a plan for your gap year, and stick to it. You can get a bad case of FOMO. While you might not be jealous of your friends at school who are writing term papers and cramming for final exams, those aren’t the things you’ll see posted on social media or hear about over holidays. You’ll most likely hear about their new friends, their new home, parties, and the fun aspects of college life. The Fear Of Missing Out shouldn’t hold you back from doing a gap year if it’s the right thing for you, but just be aware that it can be a downside. Don’t worry, though. When your friends have graduated and you’re still living up your senior year, you can return the favor. You can fall off the academia wagon. This is a concern for a lot of parents of students considering a gap year. It seems logical, after all. If you take a year off from school and enjoy every minute of it, why would you return? This can and certainly does happen to some people. The truth of the matter is that most students do return to school after a gap year, and even return with increased vigor and enthusiasm.